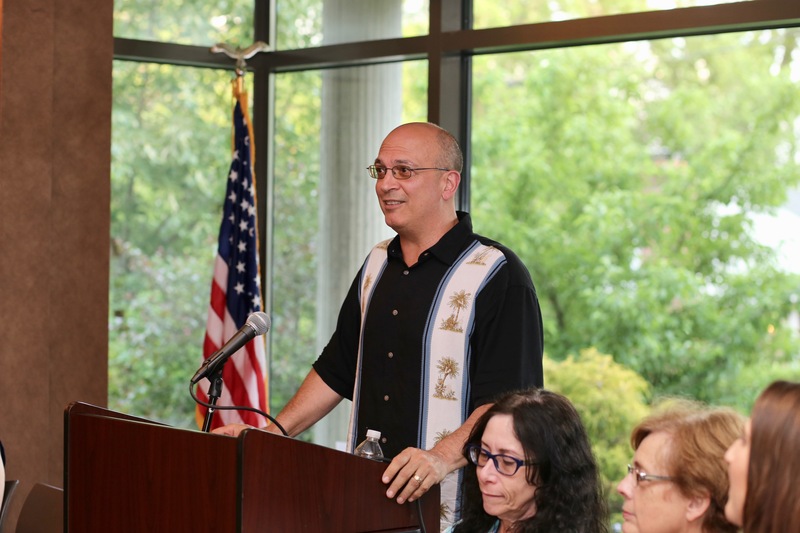 This is the first of several write-ups we will be posting throughout the year from the recipients of the HWA’s first annual Young Adults Write Now endowment program, which provides $500 to 5 libraries to fund young adult writing programs that have a horror/dark fiction aspect to them. We had 10 entries this year, of which 4 were automatically eliminated because they did not include a horror element, and 1 was also eliminated because it was not geared toward young adults. The 5 remaining libraries came from all areas of the country. 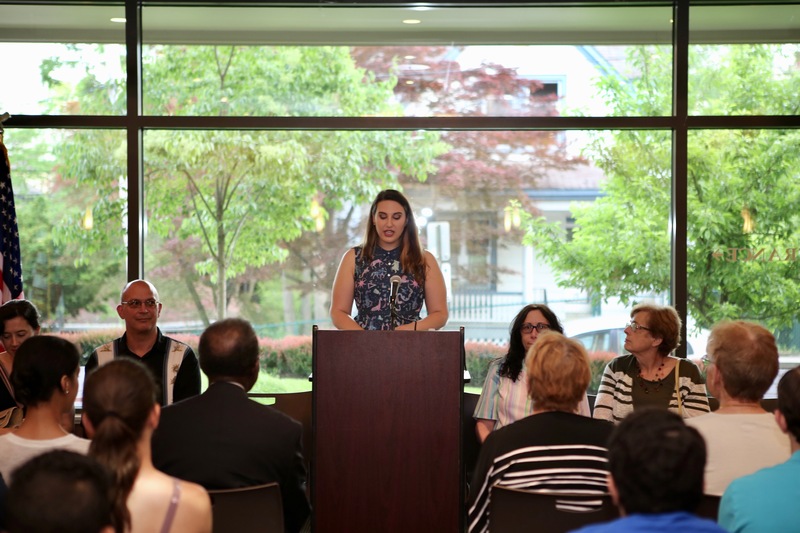 This write up comes from Jessica Gordon, Youth Services Librarian at Finkelstein Memorial Library. 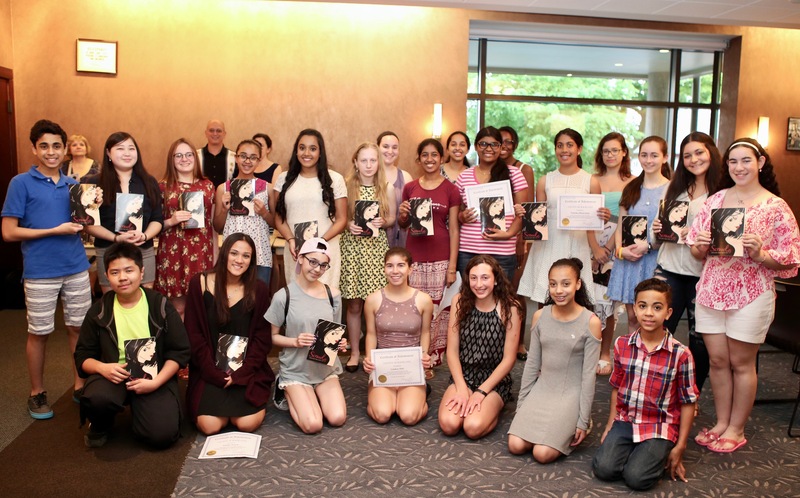 Together with her partners in the Library Association of Rockland County, she put together the 2nd annual SCRAWL: Rockland Teens Write contest and anthology, where students from library writing programs submit pieces of fiction, non-fiction, and poetry. 3 Guest Editors (myself, Carolyn MacCullough, and Abby Sher) reviewed more than 60 pieces, which included some very imaginative horror and science fiction with a dark twist. 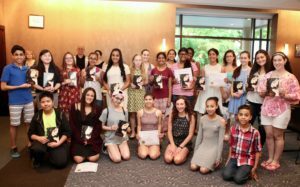 Early in 2017, the Library Association of Rockland County was lucky enough to receive the Young Adults Write Now endowment to put towards the Scrawl: Rockland Teens Write 2017 project. 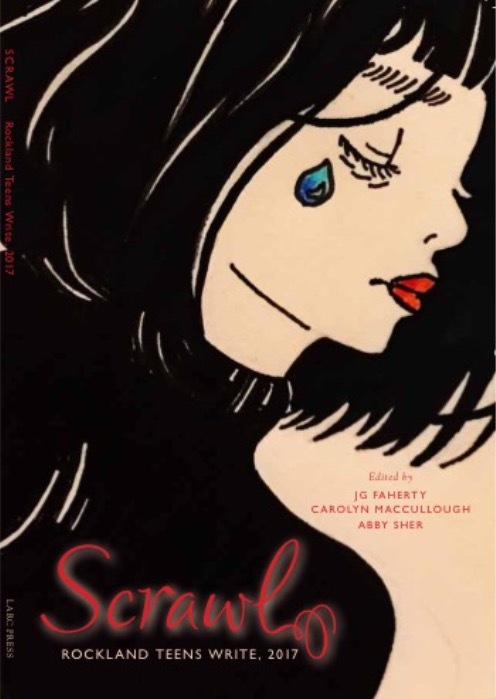 Scrawl is a project in its second year with the mission to publish a book comprised completely of writing by teens who reside in Rockland County. 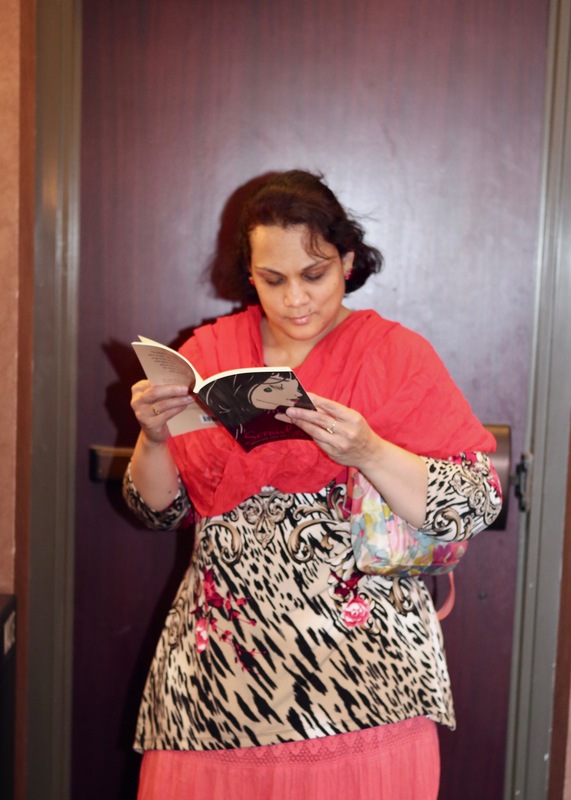 Pieces include fiction, non-fiction, and poetry. Genres range from fantasy and sci-fi to memoir to, of course, horror. This is certainly the case with 12th grader Amalia Traitor’s psychological thriller “The House of Illusions” in which you as the narrator are in a maze created by the evil Baron Darkmoor. Some stories are not classified as horror, but are certainly horrific. 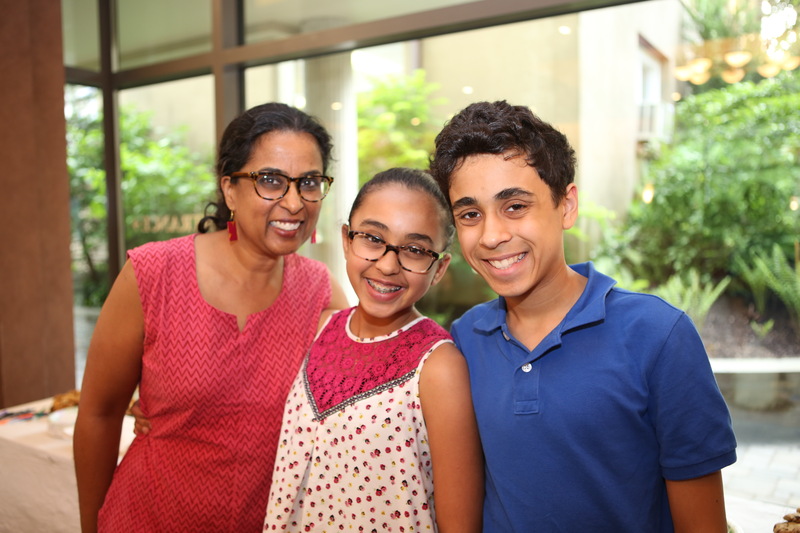 This certainly applies to 9th grader Shrividhya Babu’s “Embers Left Behind,” which chronicles the terror of the Triangle Shirtwaist Factory Fire. Shrividhya describes the numbing fear and the stench of burning clothing and flesh with vivid clarity, weaving a story as haunting as the disaster itself. 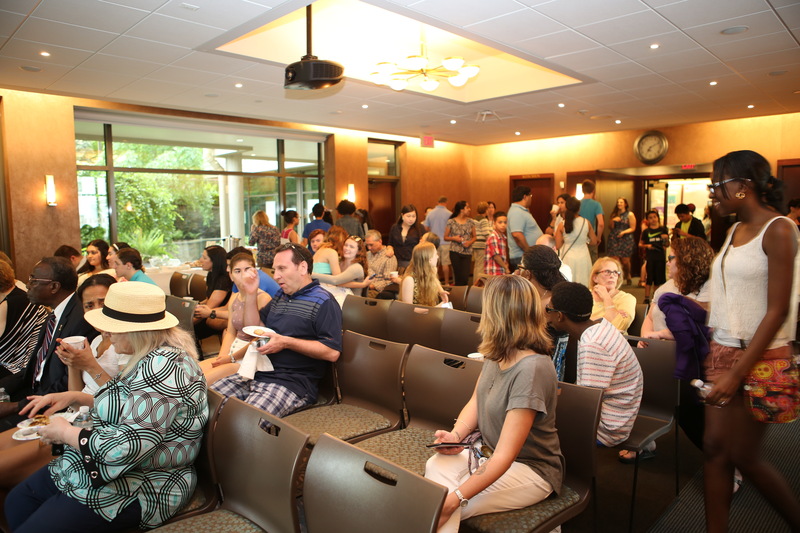 On Friday, May 19, 2017 friends and family gathered at the Nyack Library in Nyack, NY to celebrate the 35 teen authors and artists included in Scrawl: Rockland Teens Write 2017. 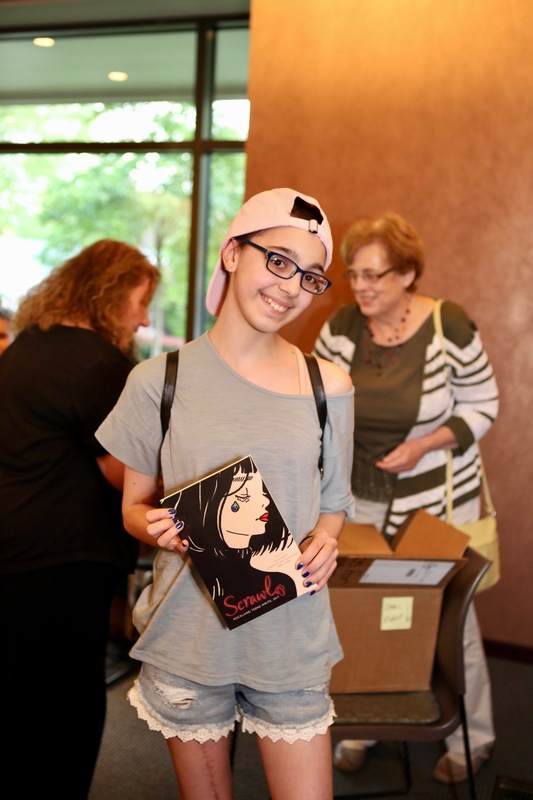 Guest editors JG Faherty, Carolyn MacCullough, and Abby Sher were present to sign books and talk to the teens. County Legislator Laurie Santulli addressed the crowd and provided certificates of accomplishment for each teen. 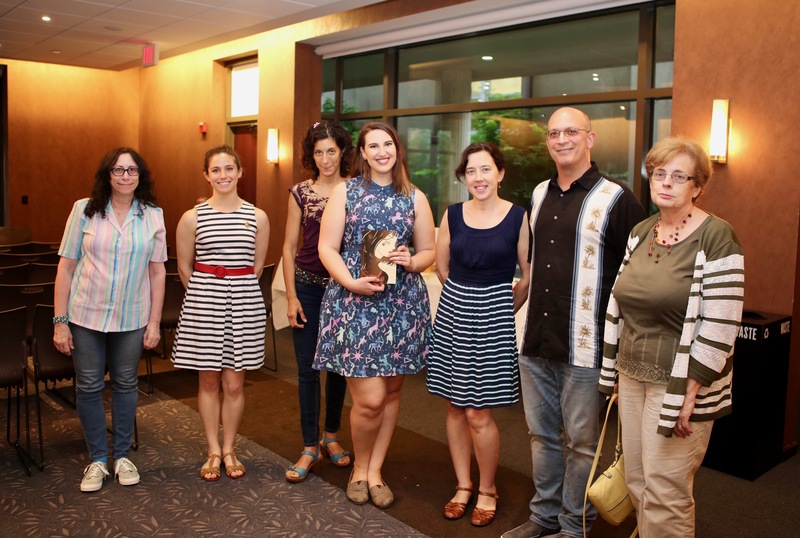 The Young Adults Write Now endowment from the Horror Writers Association allowed for a larger print run. This will allow for Scrawl 2017 to be sold at this year’s ValCon at the Valley Cottage Library in July and be sold through libraries in Rockland County. Thank you for your generous contribution and for seeing the value in this important program.